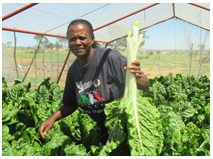 The focus of this project is not only to ensure food security for these households but to establish an economic system within their communities. Read more here. Beudene Daycare for disabled is a daycare for disabled people with all kinds of disabilities and all ages situated in Bloemfontein. They strive to develop independent and appropriate social behavior and integration. Their aim is to develop well balanced and happy disabled individuals who will be participating members of the broader community. Read more here. 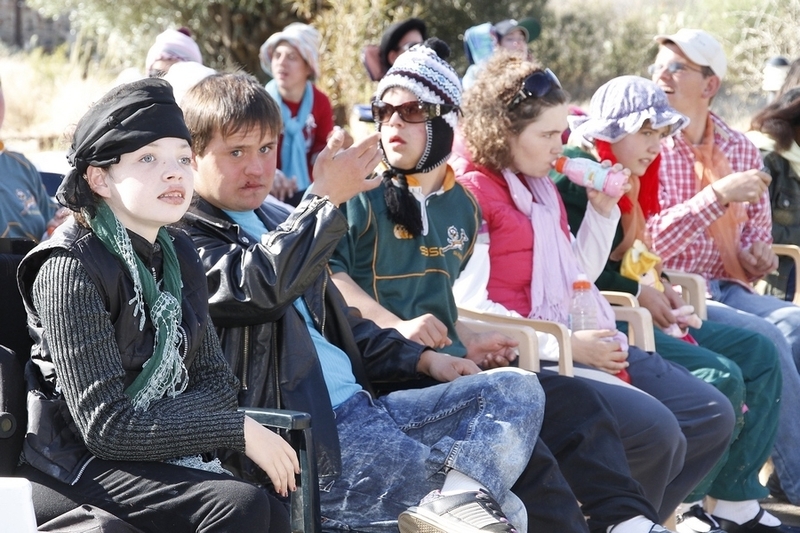 Tjhabelang Primary School provides the children of Bainsvlei, a rural area to the west of Bloemfontein, with the opportunity to enjoy an above average educational experience at a fraction of the cost of similar schooling in town. Read more here. The Get Real Female Entrepreneurial Development Programme offers orphaned young girls an opportunity to be equipped with skills and knowledge to become not only great entrepreneurs, but also well balanced real women in whatever career they choose to follow. Read more here. 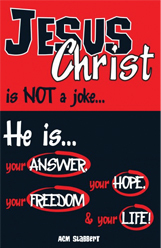 Raising funds to distribute the book, Jesus Christ is not a joke – He is your answer, your hope, your freedom and your life, in communities. Read more here. 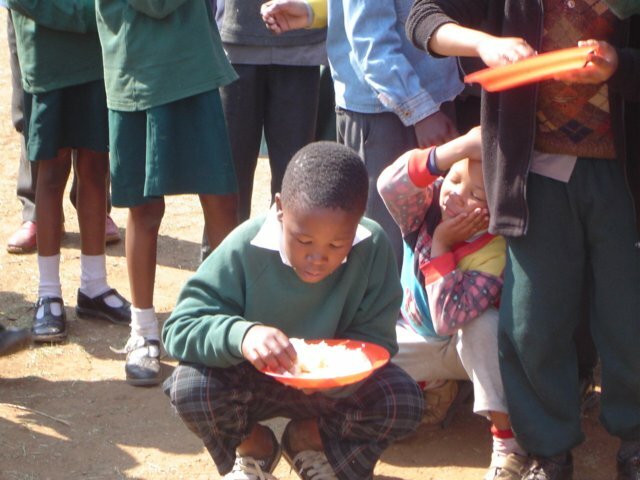 Elanja Children’s Initiative was founded in 1999 and is working to meet the daily needs of about 600 underprivileged coloured children in Heidedal, Bloemfontein, South Africa. Read more here.